Thanks to megaservicios module can display in your products all the attributes you want. 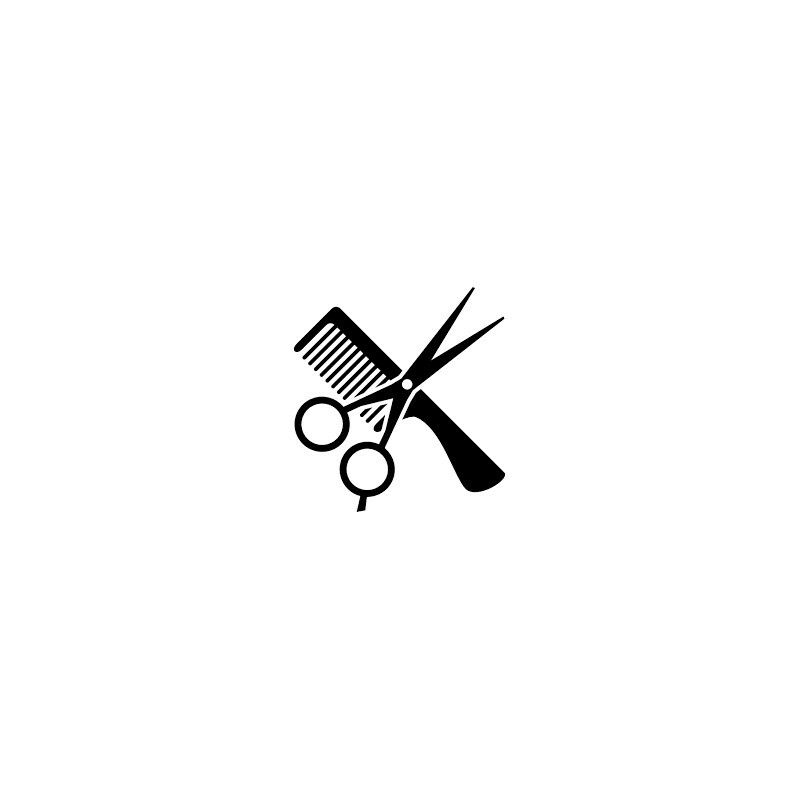 This demo allows online appointment book in a barber shop, selecting both day and time where they want to go. Among men and women, we will indicate the type of services we need. To begin with, we need to create our product in PrestaShop. Some configurations will appear us by default, so you have to change them. In information and pictures we will add the name, descriptions and photographs of our product. In partnership we will include in its class in price to indicate tax amounts and we will allow orders. Then you will create the attributes that this product needs. 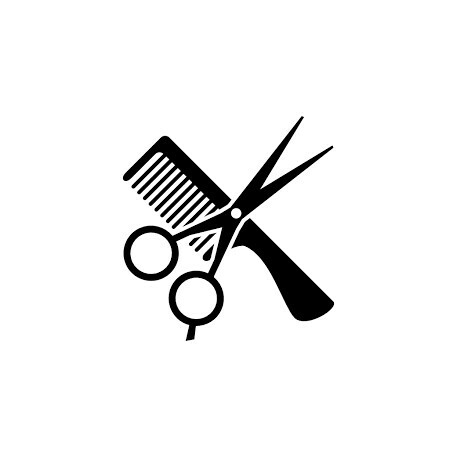 Three, the client (if male or female), men (the services offered at the salon for men) and women (their corresponding services). All three are of type drop-down list and contain multiple values. Finally, we will add the product to megaservicios Module. From the main menu, but still access our product, we will create a time range type, indicating both the start time and the end and how often we want the ranges. - Setting: we want a field with calendar, ie the calendar display appears closed. We have removed the option of quantity and groups are displayed in the Extra Right. - Attributes: here we have set different prices and times depending on whether the customer is male or female. In principle, we will create an attribute for women Type Price Range Time and give a price for each range. On the other hand, we have created a type attribute Hours Service and with a value 30 (this means that if we select the option woman we will need two ranges and the price will be double). For men we have created the same attributes, but with different values. - Hours: We've added the hours that we created earlier. - Days: with the option of disabling days, we have disabled Saturday and Sunday, because on weekends the hairdresser will remain closed. We have also given a daily price of € 16 + VAT. - Groups: we added the attributes and values ​​of each. They are all independent unit and are displayed as a combo. Within each of them, we will add their values. - Rules: We have two rules set type visible only if, that in the case of selecting the customer is a man only display services for men and women exactly the same with. Now ye would have our product available for use in the Front Office! Remember that for this we used MegaServices.